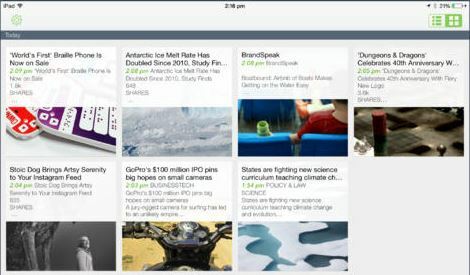 Evernote should not need any introduction. It is an awesome service you can use to organize your thoughts. 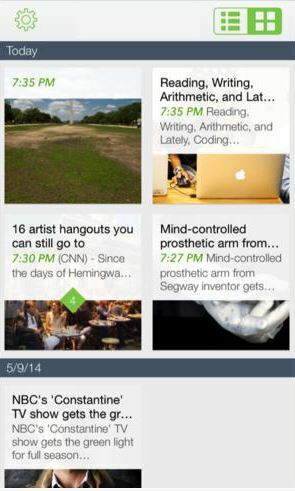 There are plenty of ways to access Evernote on your iOS devices. EverClip 2 happens to be one of the best apps in this category. It is designed to make it easier to add content to Evernote. You can edit and annotate your clips and send them to Evernote when you are ready. EverClip has been redesigned to offer you with even more features. You can save texts and images by simply copying them. Documents, websites, and other types of documents can be sent to Evernote. You can group multiple items from the same site and send it all to your Evernote account. The app supports Tags and Notebooks. This is a universal application. You do need iOS 7 to use the device. EverClip 2 is good looking and easy to use. It runs in background and lets you preview, tag, edit, and annotate clippings before saving them. This is a universal app.